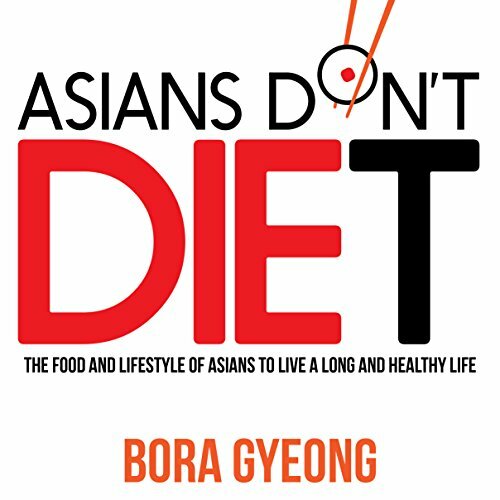 Showing results by author "Bora Gyeong"
In Asians Don't Diet, Gyeong breaks down what Asians eat, how they eat, when they eat, as well as their transportation, work, and scheduling habits. The evidence she presents is rational and makes a good argument for adopting many of the habits of Asians to have a healthier lifestyle. Meal prep is the latest health trend and involves the purchasing of uncooked food in bulk and then storing it chopped, semiready, or ready to heat in preparation for weekly meals. This enables families to prepare ahead for their week. "Failing to plan is planning to fail," according to food gurus. 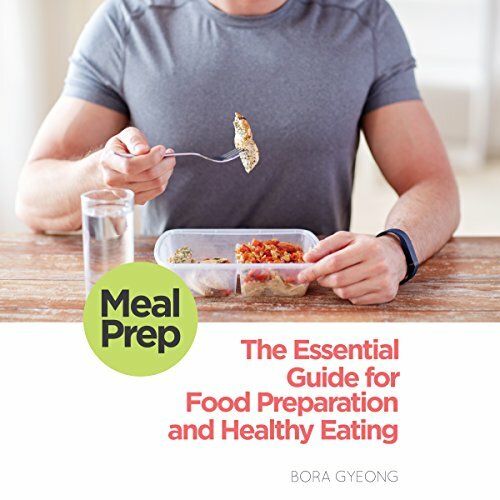 Gyeong's book accentuates why meal preparation is so important in an age of busy lives where the limitations of time cause so many bad food choices. 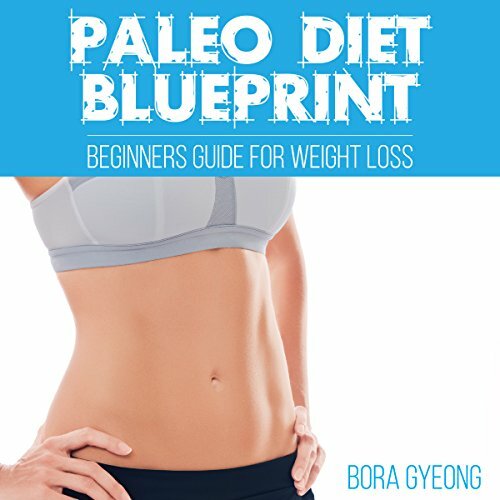 The book gives an overview of Mesolithic man and his and her lifestyle that helped them to survive and thrive in a dangerous and uncertain world; how adaptation to that environment effect the biological evolution of man; and how this knowledge can be harnessed to modern man's physiological benefit by eschewing processed foods and other unhealthy eating styles.